The case study method is a style of learning that accounts for as much as a third of teaching among today’s top business schools. Written by business school faculty, case studies (or business cases) provide MBA students with an insight into real-world business problems and put them in the role of the decision-maker. Vicky Lester is the deputy director at The Case Centre, an independent not-for-profit organization promoting use of the case study method in business education around the world. She says the method’s key strength as teaching tools comes in getting students engaged and increasing their confidence. 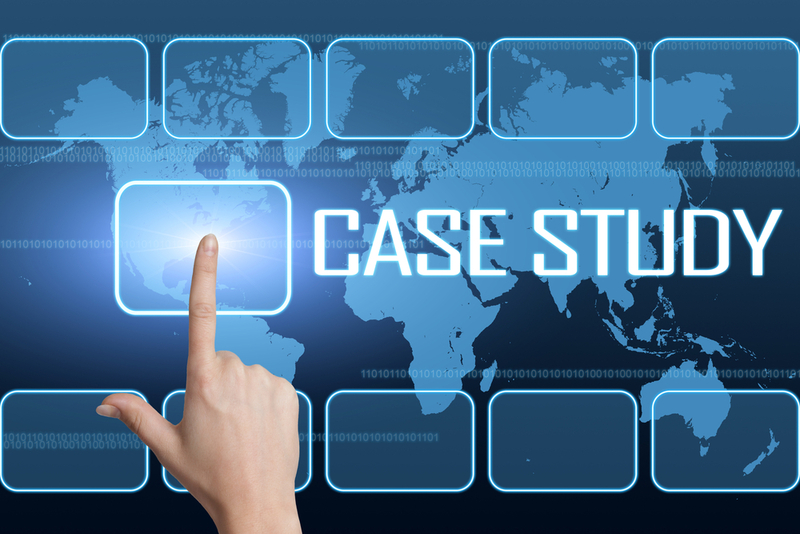 The Case Centre also acts as a digital library of business cases for schools, faculty and students, housing approximately 50,000 business cases from the last 40 years. “It’s a safe environment for them where they can put themselves into the position of the protagonist within the case study and make decisions based on the information given,” Lester says, noting how eagerness to adopt the method among business schools in emerging markets is seeing its influence grow on the international stage. Considering the method’s significance, one might expect these teaching tools to provide a fair reflection of the real business world and perhaps even to positively enforce the idea that women in business have been underrepresented for too long. So, the recent revelation at Harvard Business School (which contributes roughly 80% of the world’s supply of business cases) that only about 9% of its case studies currently focus on a female leader (or protagonist) comes as quite a shock. The revelation from Harvard also came with a promise to act on this gender inequality and double the school’s number of female protagonists in its case studies to 20% over the next five years. While recognition of the problem and a commitment to improve is commendable, that’s aspiring to just 20% when MBA classes are commonly made up of student bodies that are over 30% female. INSEAD graduate, Lesley Symons has been exploring this conundrum. Indeed, her thesis - written as part of her Master’s in Consulting and Coaching for Change – serves as a damning indictment of gender inequality in business case studies. Symons, who traded a management career with multi-national corporations for coaching ten years ago, became interested in the topic after noticing a disproportionate number of female faculty, as well as presence in teaching tools, on an INSEAD program that was almost an equal split between men and women. “I thought, well, if we’re trying to get women into leadership and onto boards doesn’t a business school need to have a role in this?” she recalls. A Catalyst report at the end of 2013 certainly highlighted the need to do more by revealing little improvement in female representation among the Fortune 500’s top earners over the past five years. Only 16.9% of corporate board seats at these companies were held by women in 2013. The results of Symons’ thesis, ‘Where are the women leaders?’, confirms that the number of cases prominently featuring women in leadership positions is currently lower even than this – and considerably lower than the number of female students commonly found on MBA courses. The INSEAD graduate’s data came from a study of award-winning business school cases from 2009-2013, as well as The Case Centre's top 3 best-sellers in each of those years. Across the five years and 53 different case studies, Symons found that women in leadership positions made no more than a minimal appearance in 73% of them and featured as a protagonist just seven times - or in 12.5% of the business cases analyzed. Plus, on realizing that three of the award-winning cases featuring a female protagonist were written by the same author, Harvard Business School professor Christopher Bartlett, Symons got in touch only for Bartlett to confess that he had simply changed two male characters to female because he was aware that Harvard’s teaching tools lacked sufficient female role models. “That has a knock-down effect for women, and for men, in learning about leadership,” Symons says, explaining that it doesn’t give women sufficient female role models to encourage them to believe there’s any way to reach leadership positions, other than by subconsciously adopting male leadership attributes. Unfortunately, women in leadership positions who display ‘male-like’ leadership attributes have been known to become decidedly unpopular. This is an underlying reason why Sheryl Sandberg, Facebook COO and author of Lean In, created the campaign to Ban Bossy. Are business schools failing women in leadership? Business schools should be leading by example when it comes to encouraging women in leadership and preparing them to join the next generation of senior managers. However, in this, it seems they still have a lot of ground to make up. She believes the problem afflicting business cases may stem from the current system whereby the gender of characters portrayed is not tracked along their way to publication, meaning that you only really know how many women in leadership positions feature by reading the finished article. “My understanding is when people hand in a new case paper there isn’t any coding on whether it’s got a male or female protagonist, so part of the problem is changing that,” she says indicating that this difficulty might explain why Harvard Business School has its sights set seemingly low. In a situation where case studies are the intellectual property of the professor, rather than the school, looking at an entire MBA program’s teaching tools would be the best place to start to redress the balance, something Symons isn’t convinced has been done before. Symons hasn’t finished looking into the extent of gender inequality in business school cases now that she’s graduated from INSEAD. She wants to go further and look at The Case Centre’s 40 best-selling business cases collated in the 40 years since its inception, as well as to try and find a way to explore a school’s entire catalogue of cases used so that she can see the range available to students on a specific MBA program. She’s already had a conversation with Harvard and is hopeful that she can add a bit of perspective to their attempts to look at the problem of gender inequality in their case studies. “What I’ve said to them is it’s not just about the women protagonists, it’s how many women are in the papers and how they’re described,” she says, having constructed a system in her own work that judges the level of participation from female leaders, taking inspiration from The Bechdel Test often applied to movies. What drives Symons to go further in her research is being able to help both women and men reassess the way they look at leadership identities and how teaching tools, such as case studies, can have a strong impact on how people view women in leadership. Education is the first step, she says, and opening the debate is reward enough. 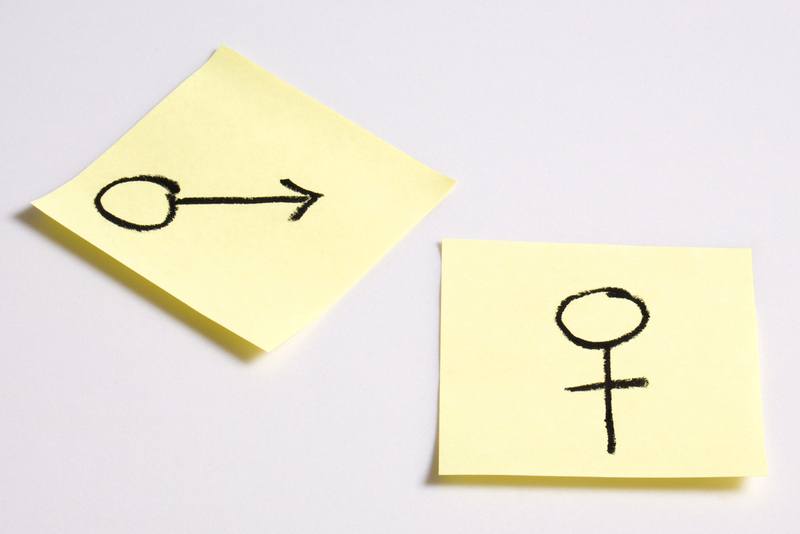 What remains to be seen is how far business schools are prepared to go to change the troubling gender inequality in business case studies used in the world’s leading MBA programs – now that it has finally come to light.